I'm now well into the third month of my 4-month household purge. 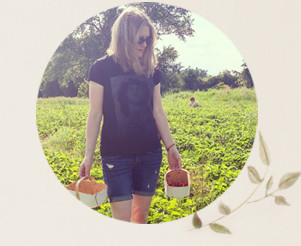 With the kids home and lots of summer activities planned, I have been a bit off track this month. There are still plenty of items to sort through in the basement storage area and in my own closet. 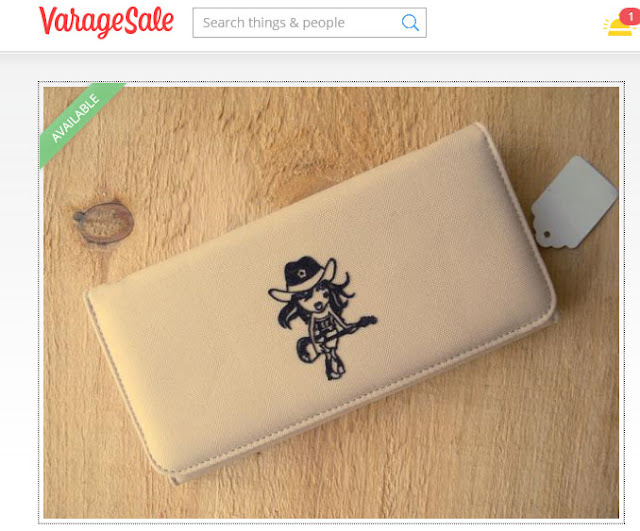 For those items that I'm looking to sell, I'm turning to VarageSale, a free marketplace app that allows you to buy and sell affordable secondhand items locally in your own community. Like most people, I have lots of clothing, children's toys, dishes and assorted household items that are still useful but simply aren't getting used in our house. Like this wallet that I listed on VarageSale. I think it's super cute, but it has never been used simply because I received a few wallets as gifts around the same time. Since I don't change my wallets until they are worn out (and I mean worn out!) I haven't gotten around to using this one yet. VarageSale acts as a virtual garage sale, so you don't have to sit out in the blazing sun on your driveway waiting for takers. There is a simple process for selling your items and participation is moderated for safety. 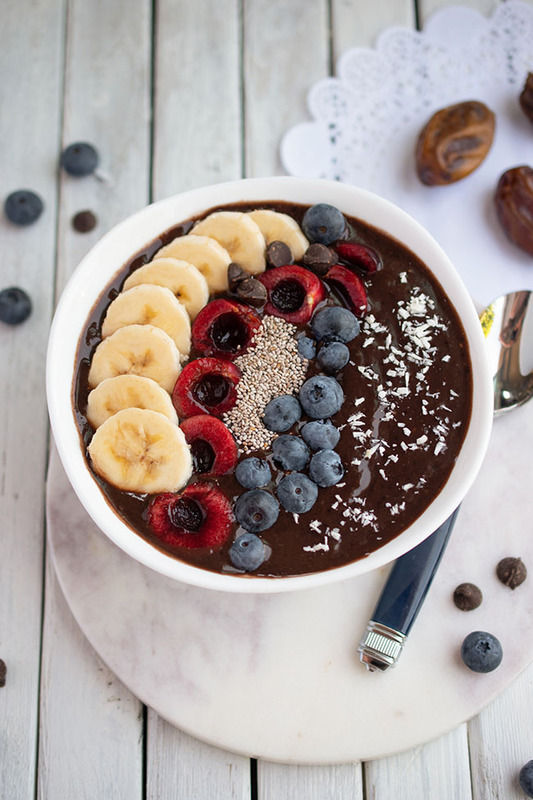 VarageSale's feed emphasizes photos, so you can browse quickly - it's similar to browsing through your friends' photos on Instagram, except there's all kinds of local goodies you can buy right in your own neighbourhood. Sales are made offline so you don't pay VarageSale a fee. Co-founder Tami Zuckerman, a former teacher, got the idea for VarageSale because she was dissatisfied with the user experience of other listings services. She wanted to create a safer setting for selling your goods. VarageSale groups listings in geography-based communities. You must get approval to join from local moderators. List today and get $10! VarageSale, which started in Montreal, is officially launching communities across Ontario on July 22nd, however you can sign up and buy and sell items right now. 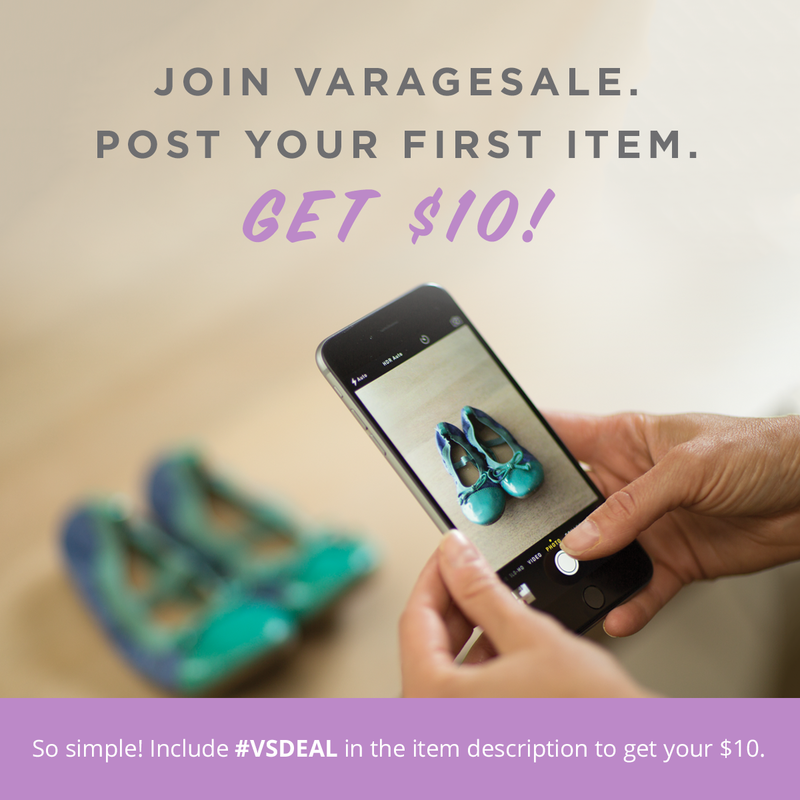 In fact, I recommend listing today, because VarageSale has a $10 promotion for new users who sign up by July 22nd. Simply include #VSDeal in the item description to get your $10. VarageSale's free app is available in iOS, Android and Kindle. Do you have any excess stuff that could earn you some money? *This post is sponsored by VarageSale. All opinions are authentic and my own. What a great idea! It's like what ebay started out as before it became an outlet mall lol. So exciting! Good luck with your sales!! Sounds like a good way to sell those clothes I have in my trunk from the late 1950's to early 1960's.